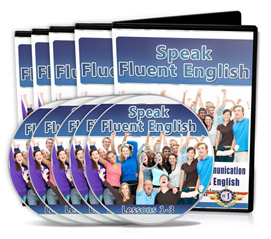 Start Speaking Fluent English Today! 3 Amazing English Courses Today! for just one low payment of $97. No other charges. 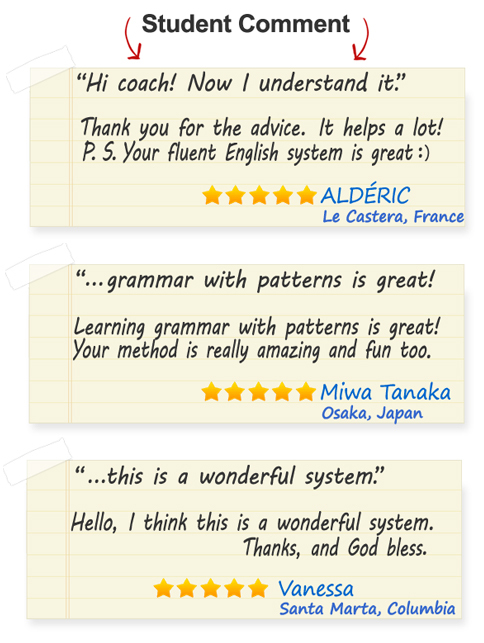 Here’s what students say about my courses. 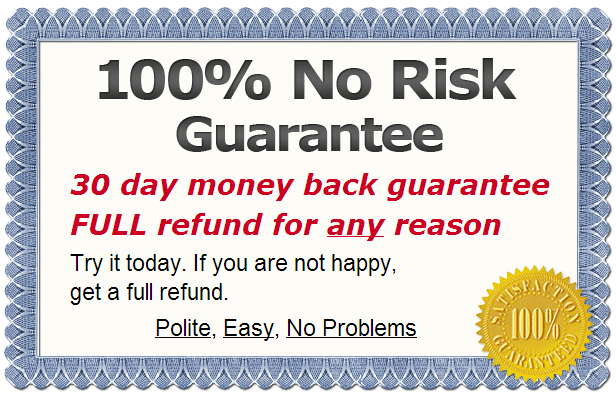 My courses are guaranteed. You have no risk. 1. The 3 courses are online in the members area. Nothing is mailed to you. 2. You can download mp3′s, pdf documents, and watch the training videos. 3. Access 24 hours a day, 7 days a week. You get life-time access. 4. When you sign-up you will get a username and password. Use them to access the courses. 5. No time limit to finish the courses. Go as fast or slow as you want. 6. The average person takes 3 months to finish all three courses. 7. You are getting access to three courses. 8. Only $97. There are no other fees or charges. 9. 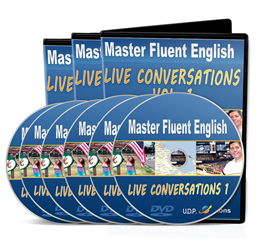 You learn to Speak American English, Understand American English, Learn Real Spoken English. 10. To start click the Add To Cart button below: You can pay with Visa, Mastercard, or PayPal. After you pay, you will register in the members area. You can then start improving your English skills. Are you ready to start speaking perfect English? Students love my courses, and you will too. but time is running out. The low price ends soon.